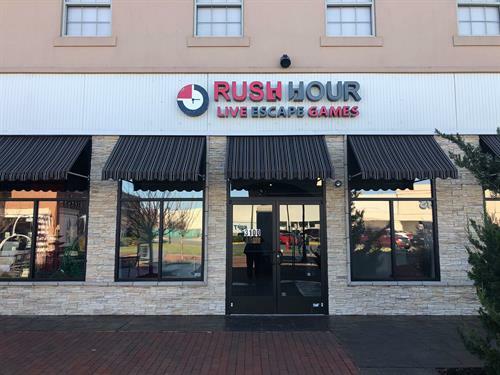 We are an escape room business located in The Village behind Spotsylvania Towne Centre. 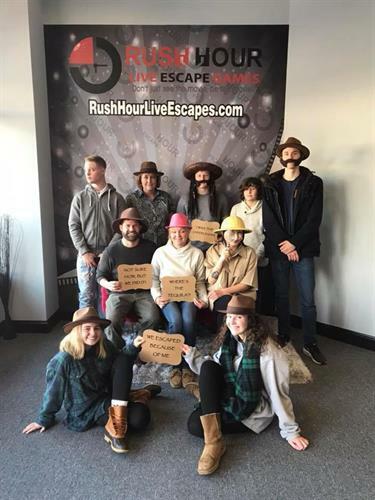 We offer the best escape room experience for family, friends, and co-workers. Like we say, ''Don't just see the movie, Be the movie!'' 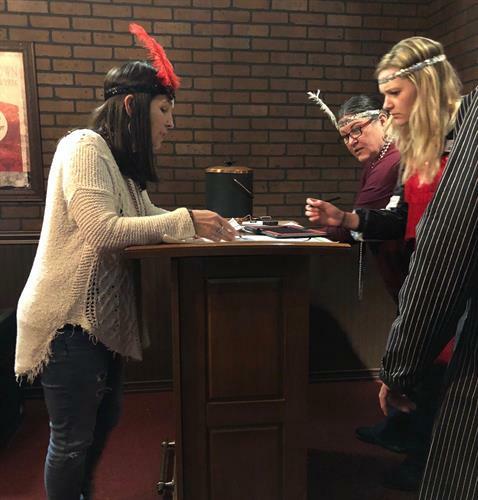 We have 5 exciting escape rooms for all ages and skill levels. Great for family, friends, and company outings! Take exit 130 off of I-95 and turn into the Spotsylvania Towne Centre. We are behind the mall in The Village across from the Sears merchandise pick up and Sephora.